Thank you so much for having me at your blog to talk about my new release, the Penhallow Train Incident, Christina. 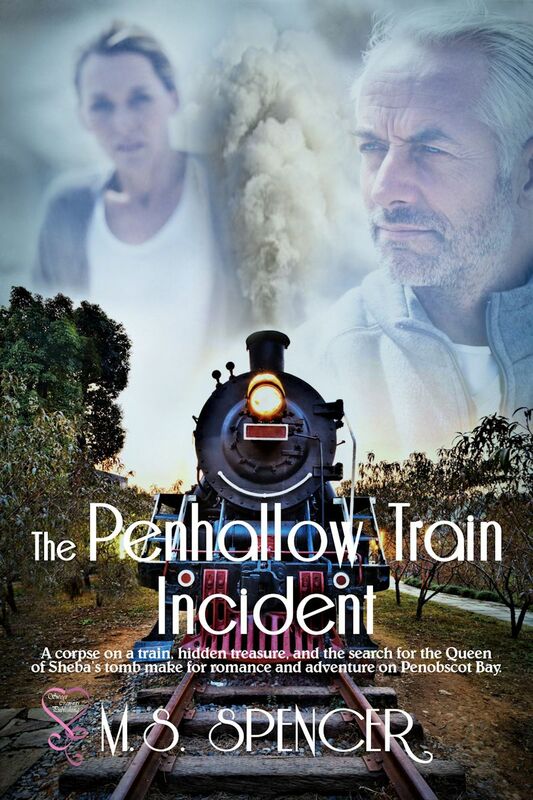 Griffin Tate, hero of my new mystery romance the Penhallow Train Incident, is a retired Middle Eastern history professor and becomes ensnared in the search for a fictional map to the Queen of Sheba’s tomb. Now, it’s uncertain whether the Queen of Sheba ever existed, or where the land of Sheba was, but according to the Bible, the Ethiopian Book of Kings, and many legends throughout the Middle East, she came from a nation in the south to meet with King Solomon. Some have identified her with Meroe, , whose queens were called Candace by the Greeks. That Nile civilization lasted from the ninth century BC to the fourth century AD, but if she did in fact visit Solomon, it would have been in the tenth century BC. In the Penhallow Train Incident, Meroe and its explorers play an intriguing role in the mystery. Included in the cluster of Sheba map pursuers is the inimitable George Hamdani, whom we meet in this excerpt. ABOUT THE AUTHOR: Although M. S. Spencer has lived or traveled in five continents, the last 30 years were spent mostly in Washington, D.C. as a librarian, Congressional staff assistant, speechwriter, editor, birdwatcher, kayaker, policy wonk, non-profit director, and parent. She has two fabulous grown children, and currently divides her time between the Gulf coast of Florida and a tiny village in Maine. 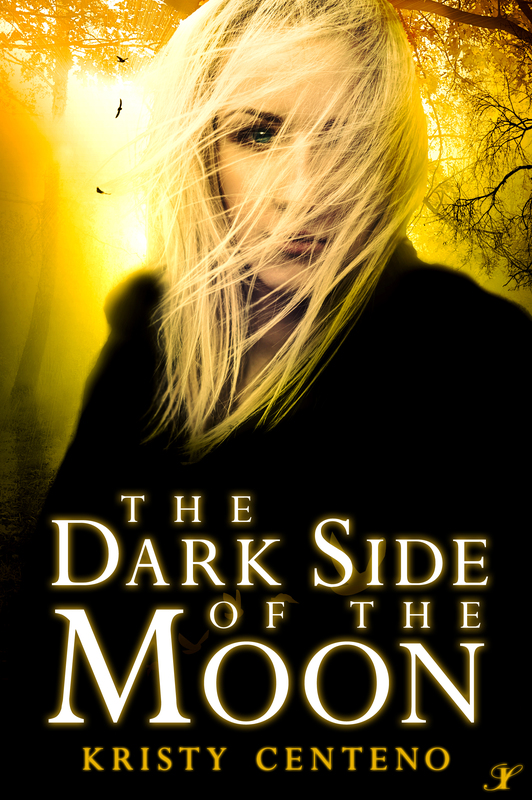 Kristy Centeno is an author of paranormal romance, young adult, new adult, horror, and contemporary romance. She has always had a passion for books and after years of being an avid reader, she decided to transform her desire to write into a reality and thus, her first novel was born. In her journey to create memorable reads, she has delved into several genres, creating fictional characters meant to entice readers and captivate the mind. I also have great news. In the coming two months I have two novellas published by Sweet Cravings Publishing, coming out that I hope you’ll love; Because I Love Him and Lover Her Right. They are both pregnancy books, because who doesn’t love a baby story, and about finding each other after life has torn two lovers apart. Because I Love Him is quite intense and Love Her Right is the truth about young love. To get notifications on my newest book releases, follow me on my Amazon Author Page. Here is a little blurb on each. Rafael DeLuca and Talia McKenna fall in love when, the Italian business mogul goes to Boston to visit one of his family’s companies international offices, and she is assigned to be his guide. But Rafe is already engaged and his marriage is also meant to merge his father’s and future father-in-law’s companies. He calls off the wedding and just days later, he finds Talia in bed with his brother. Months later Rafe is ready to fulfill his obligation by marrying his fiance and commit to his family responsibilities, but Talia crushes his wedding. She isn’t ready to let go of him just yet. Add it on Goodreads on your Want To Read list and get a notification on the day of publication. 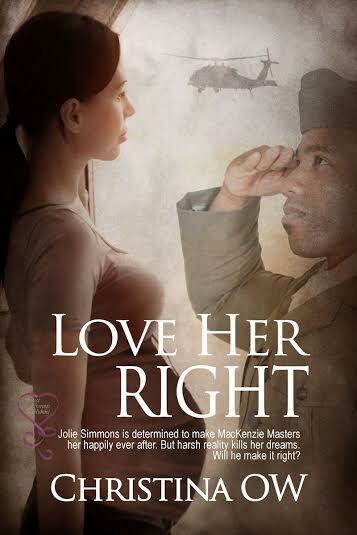 Jolie Simmons has been dreaming about being Mrs. MacKenzie Masters since she was thirteen. She has been in love with the boy from across the street for years and has their wedding and their happily ever after already planned out. But those plans are derailed two days after her eighteenth birthday when his parents die and Mac leaves to join the air force. 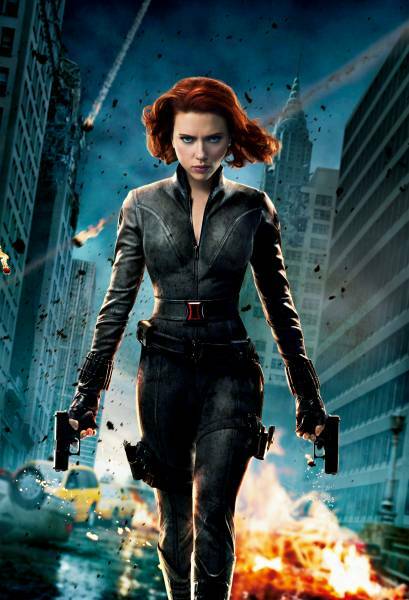 Five years later, he’s back to turn her life upside down again. Should she give him a chance, or will he abandon her and break her heart again? Book Deals and Free Reads!!! I have three other novellas, one a series prequel and the others a series in its own that I know you’ll enjoy. Yes, they are a little sad but it’s the reality of losing a loved one. You can get the Candle Light Series free through Kindle Unlimited. The Beginning is free on all book retail sites. The Beginning: When a man with an ancient grudge meets and falls in love with the innocent girl who’s life was ruined by his vendetta, complicated isn’t word enough to describe the situation he finds himself in. His chance with her would be shot to hell if she were to find out his role in her family’s death. She would probably take the news that he was 325 year old werewolf much better. Every story has a beginning, this one is Ashat’s. A man turned into a werewolf by the moon spirits for one reason and one reason alone…. revenge! 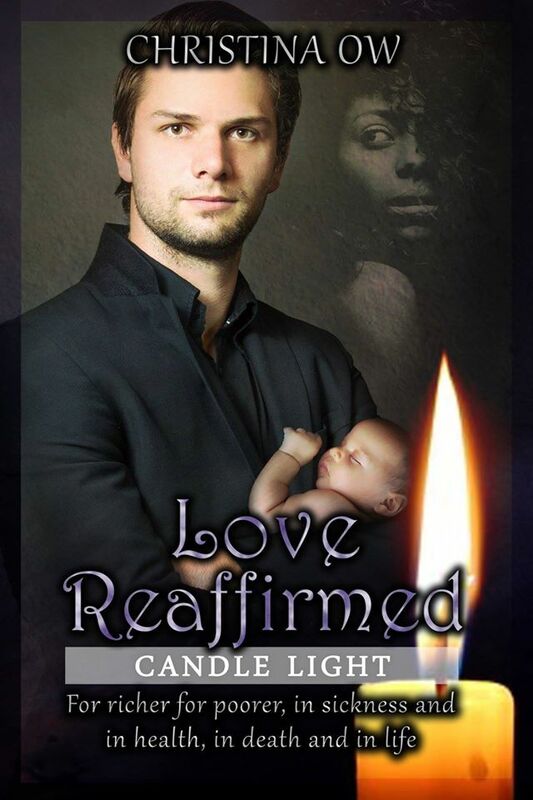 Love Reaffirmed: William loses his wife Kristy in a car accident. Plagued with sorrow and pain, for a few months he believes she’s still alive. Trapped between reality and fantasy, he’s the only one who doesn’t realize it. Kristy, unable to watch her love suffer alone, comes back to him. When he acts like she never left, she doesn’t bother to tell him she’s a ghost. Once William is forced to face that Kristy is truly dead, he breaks down and goes on a destructive path. Afraid that he might actually succeed in killing himself, Kristy must come up with a solution to keep him sane. . .and alive. 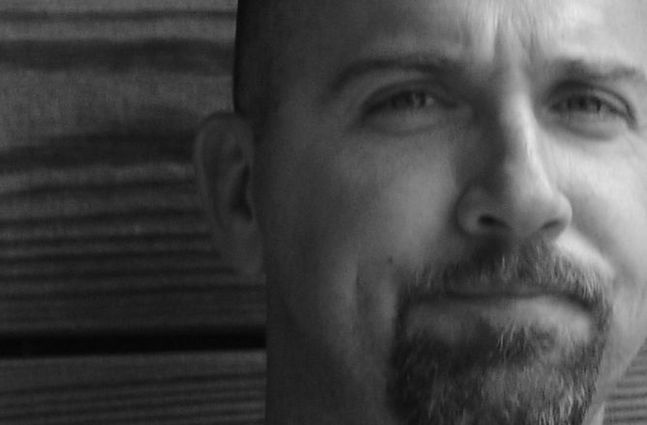 Why do I Write in the Fantasy Genre? At recent book reading for Dormant, someone asked why I write fantasy novels. My gut answer was that I’m all about escapism and what better way to escape than by hiding in another world? As I thought about it, I realized there’s a longer answer. I write fantasy stories because of the world building, the chance to create the rules and structure the characters inhabit. To me, a good fantasy story balances between describing the world and describing the characters’ journey — it’s not always an actual journey, of course. For that matter, it’s not always another world. Many wonderful fantasy novels take place in our world…with a twist.